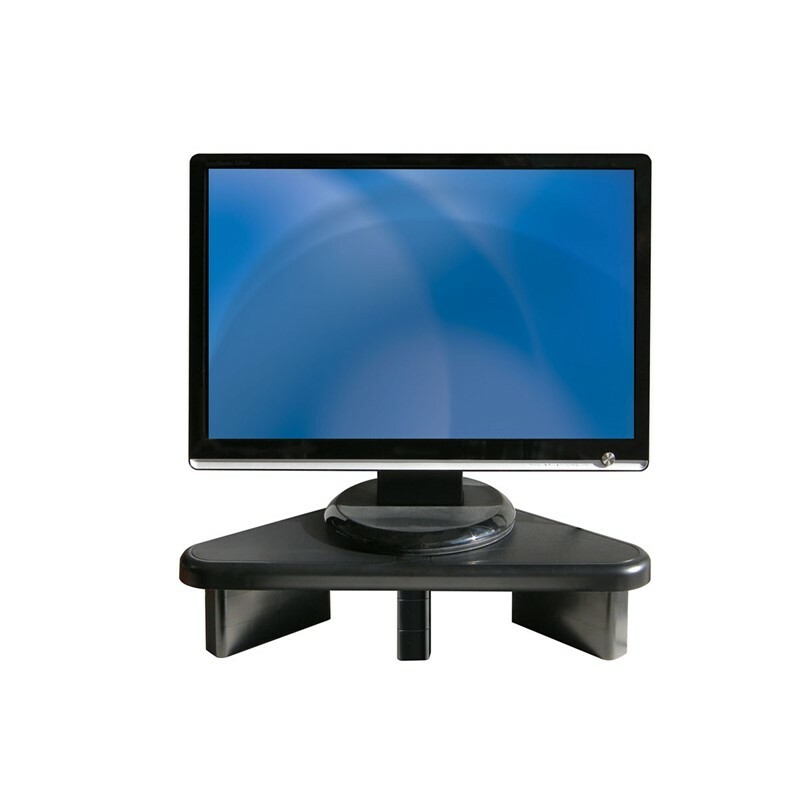 The Fellowes Office Suites Premium Monitor Riser is designed to increase comfort and enhance productivity. This monitor riser also acts as an organised workstation with built-in storage to help keep your desk clean at all times. 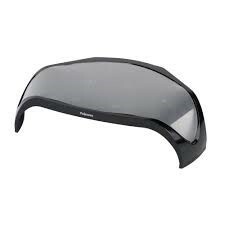 Fellowes Office Suites Premium Monitor Riser. Do you often find your work desk cluttered? No matter what you seem to do there is always something getting in the way? If so, this premium monitor riser will solve your problems. Equipped with a sliding drawer, a coffee cup holder and a media storage compartment, you will never run out of room again. The riser can support almost any monitor with an impressive weight capacity of 36 kg.